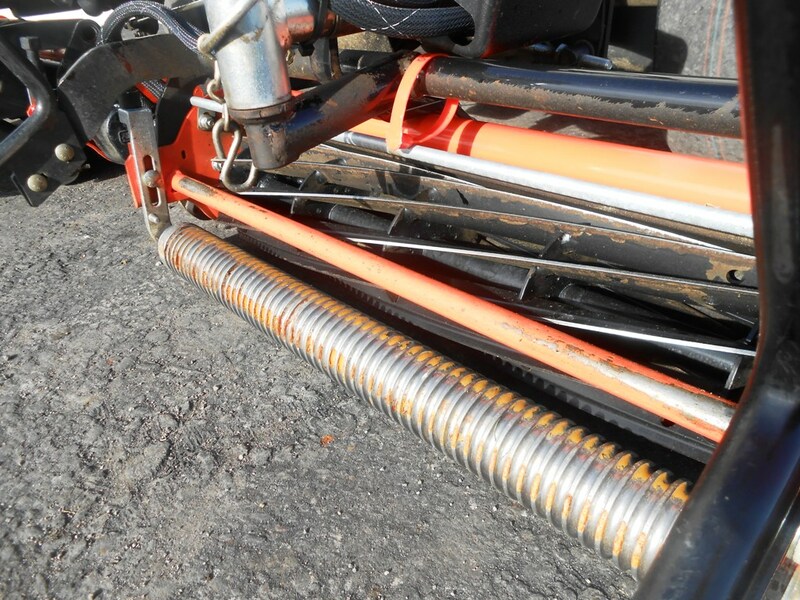 Details: Pictured with Stock #42265 - Smithco Transport Trailer. 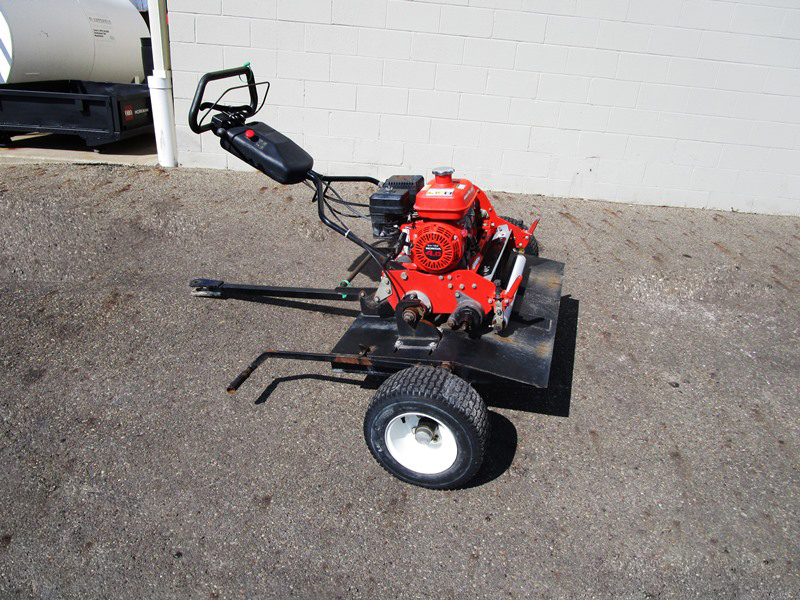 Trailer is $595. 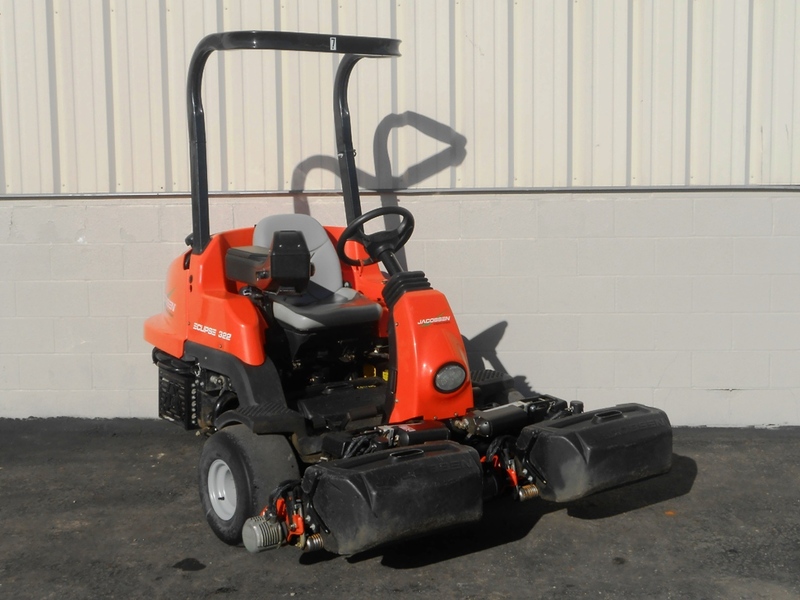 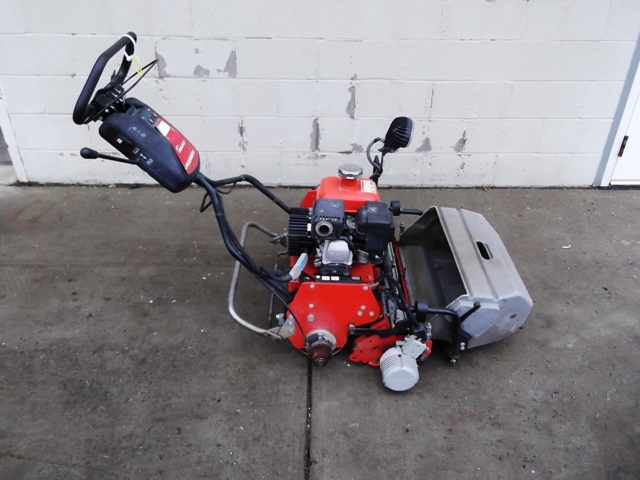 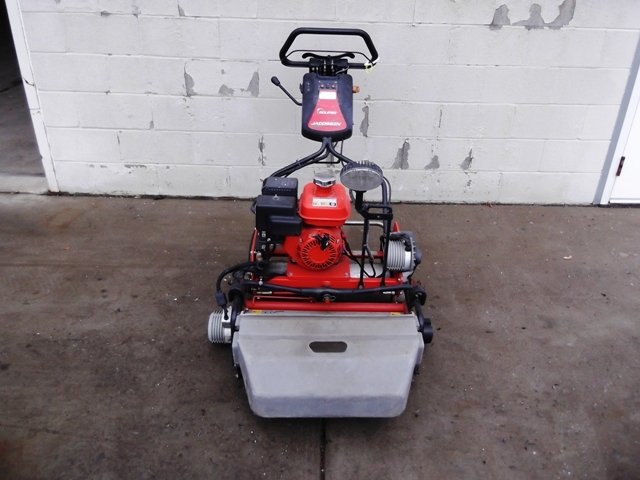 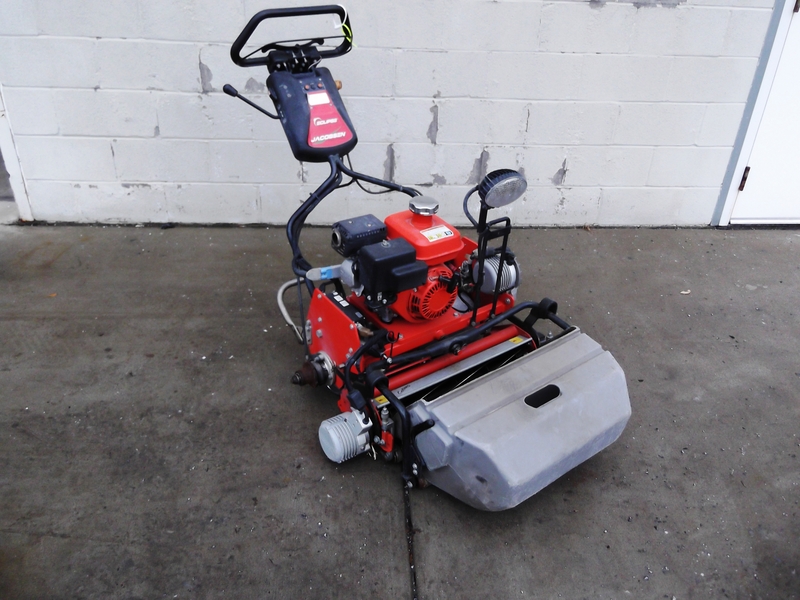 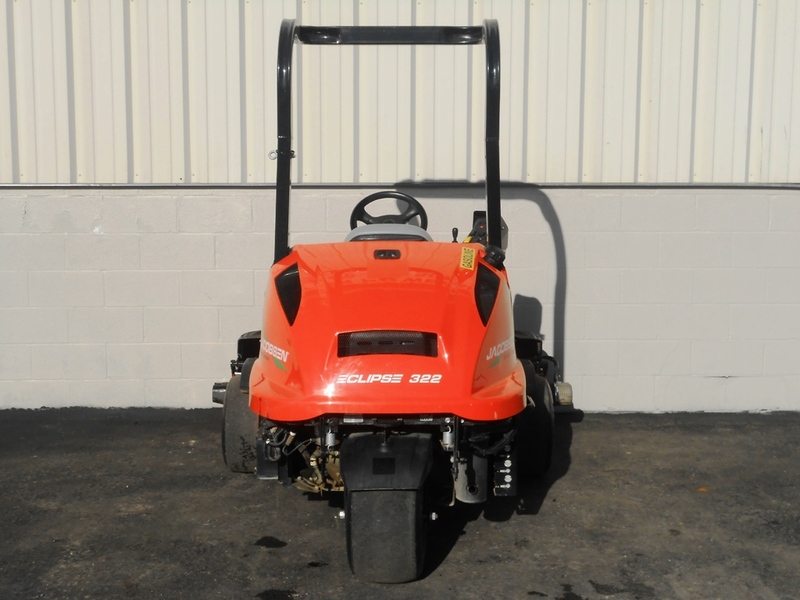 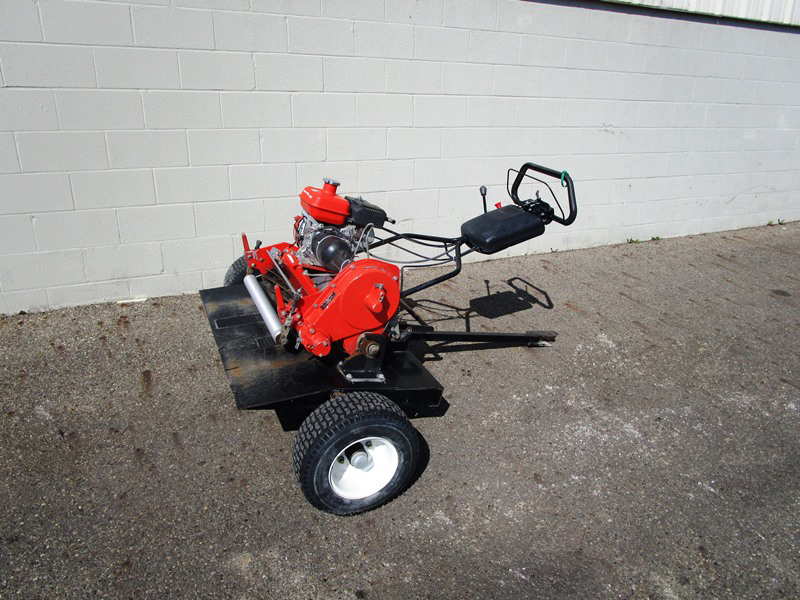 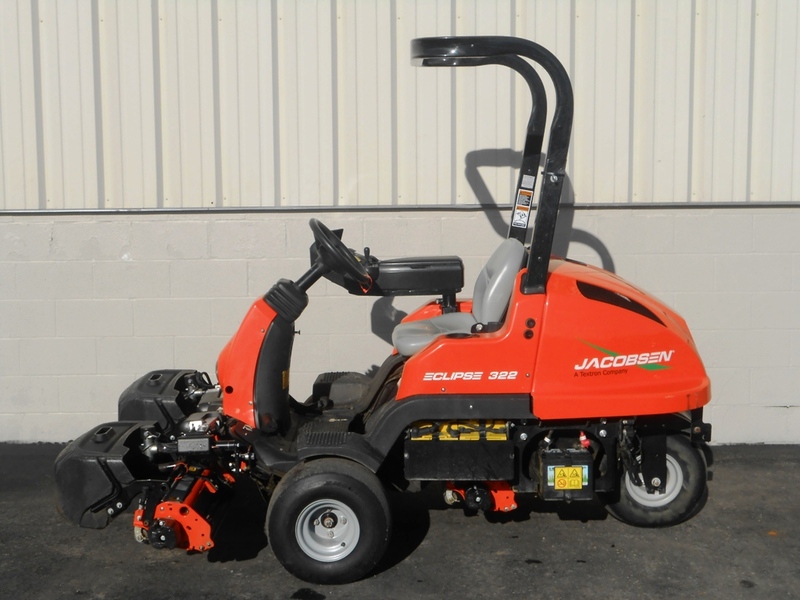 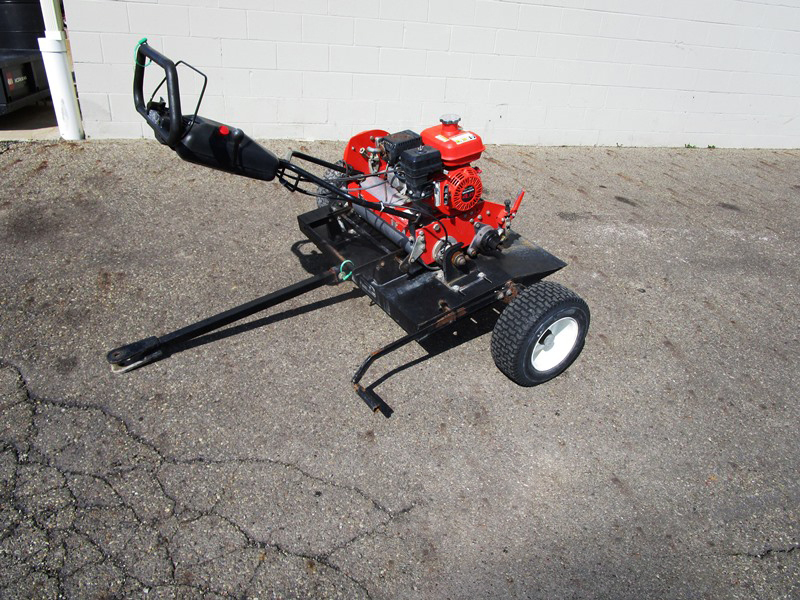 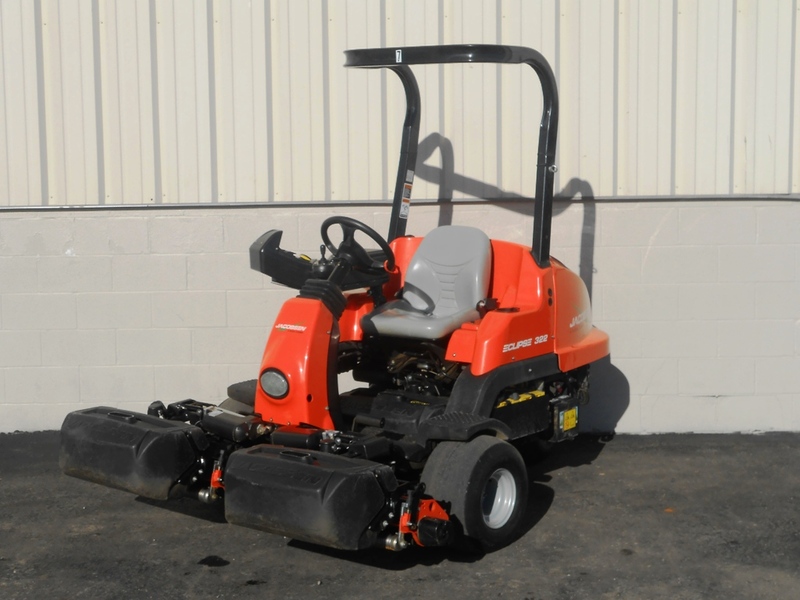 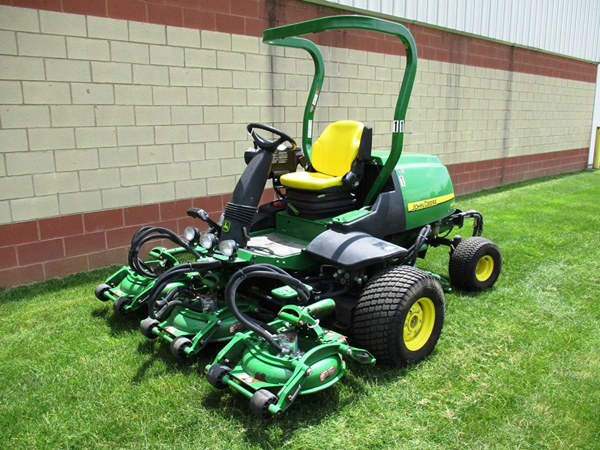 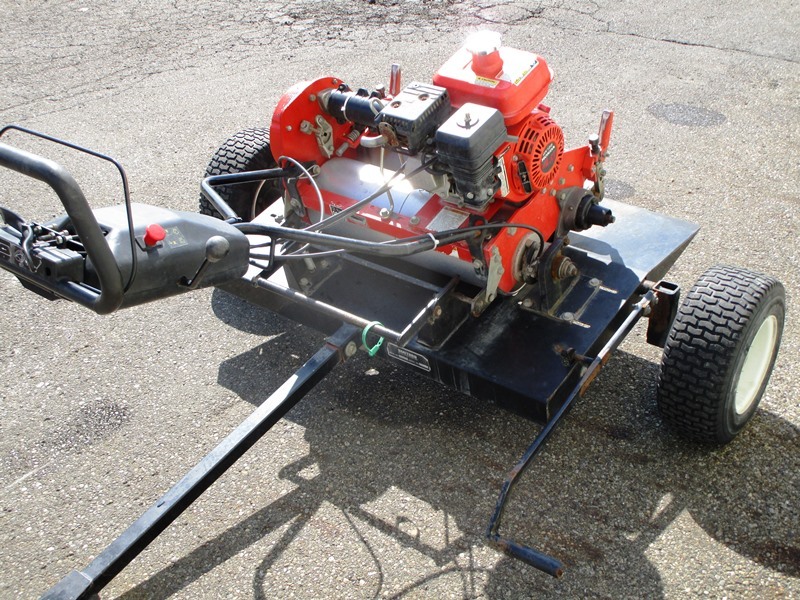 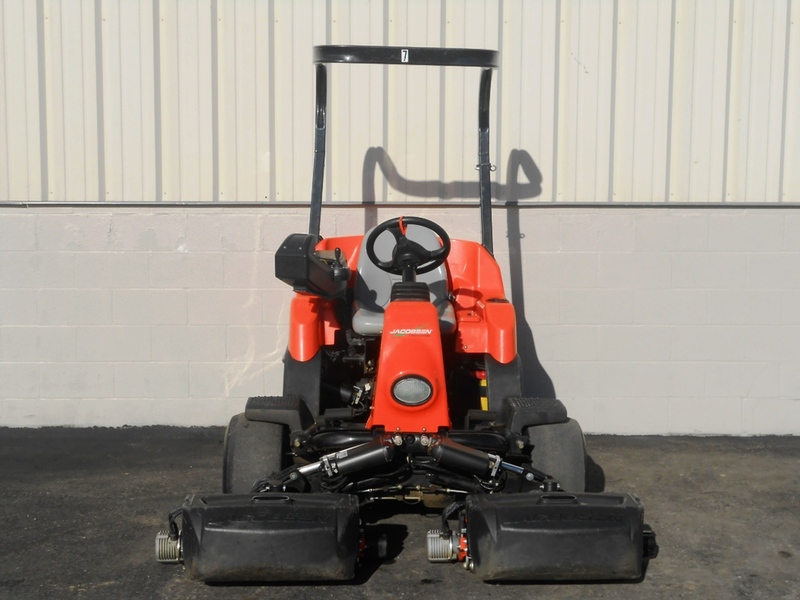 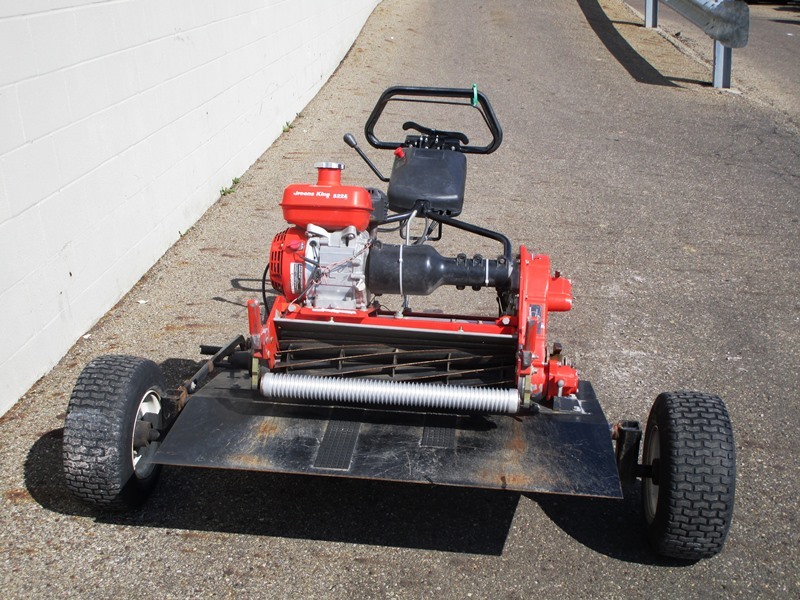 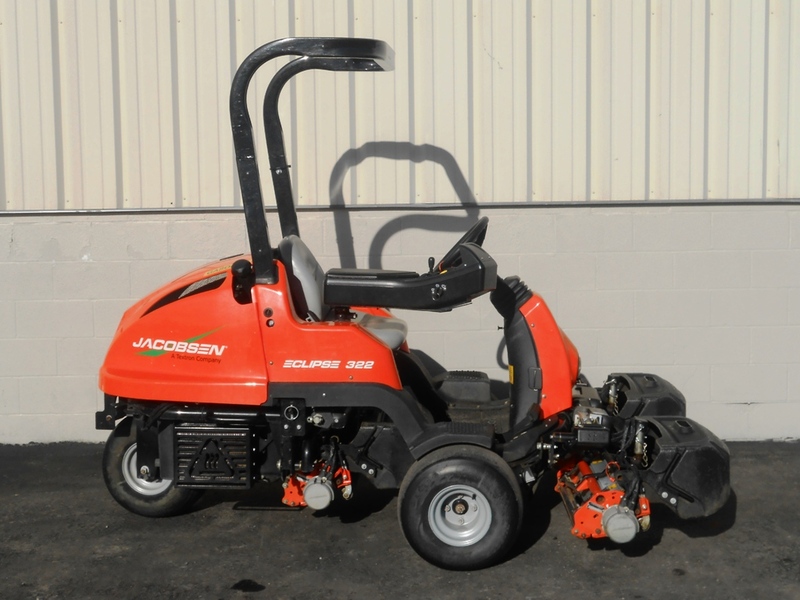 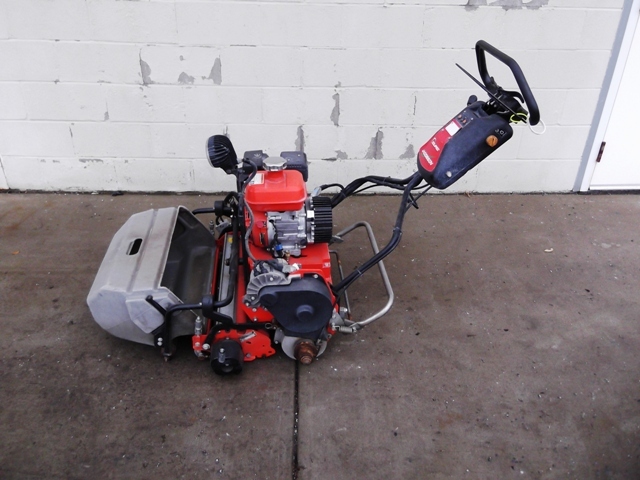 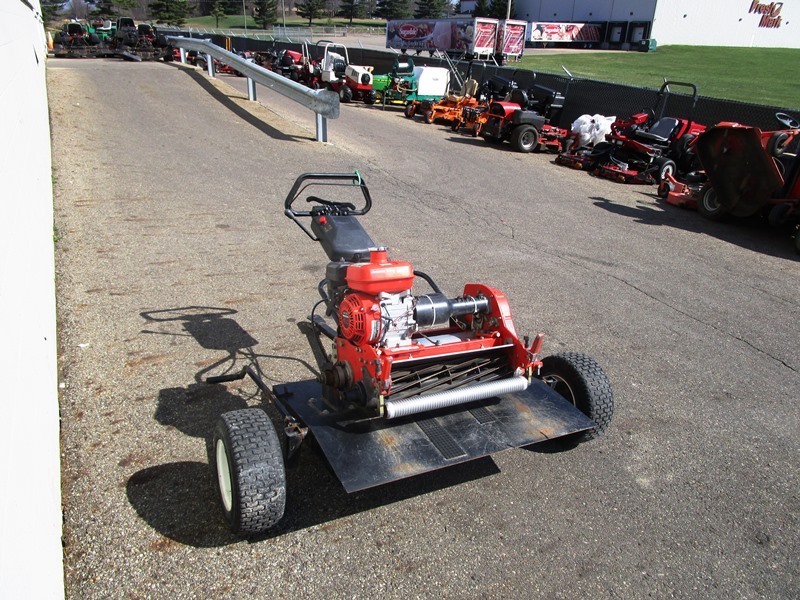 Combo Mower & Trailer $2,995!